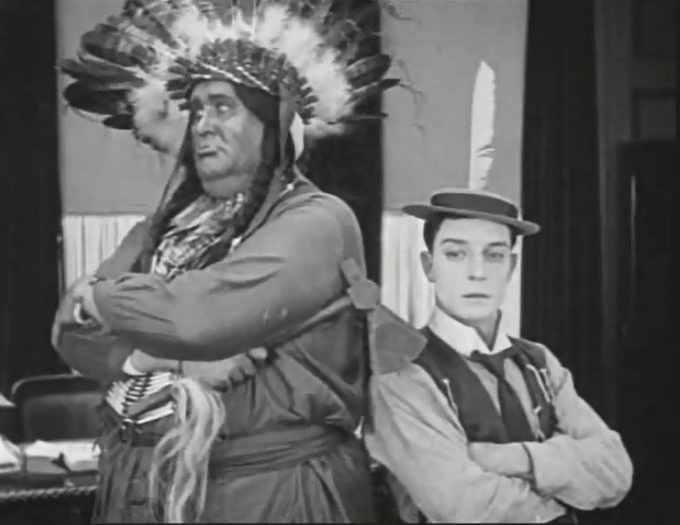 "The paleface" is a short comedy, starring Buster Keaton and featuring Joe Roberts, a star of Silent Hall of Fame. 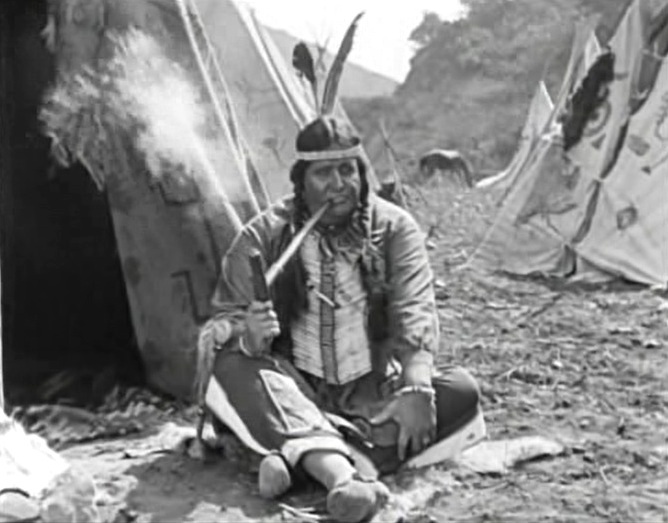 Joe Roberts is the tribal chief in "The Paleface" (1922). 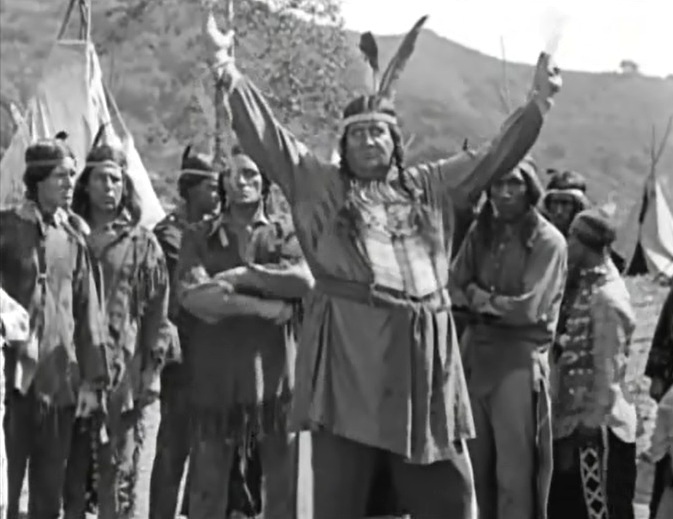 Joe Roberts mobilizes his troops in "The Paleface" (1922). 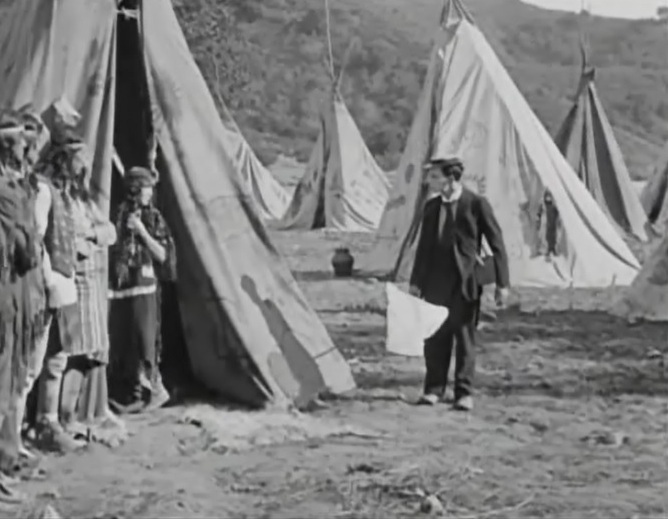 Buster Keaton walks in the tribal camp facing mortal danger in "The Paleface" (1922). 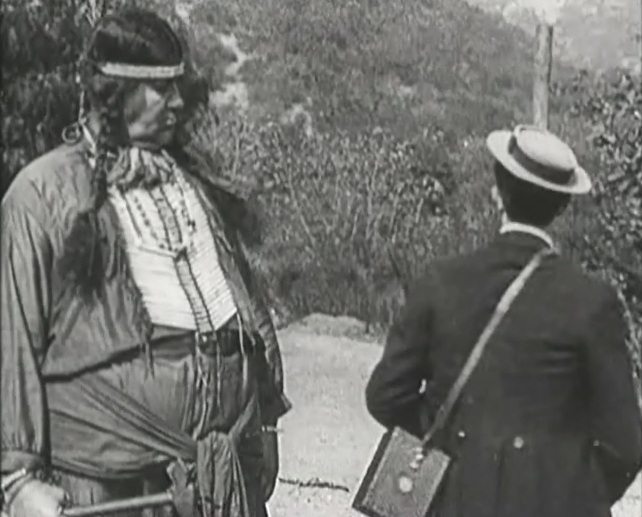 Buster Keaton bumps into Joe Roberts in "The Paleface" (1922). Buster Keaton is shadowed by Joe Roberts in "The Paleface" (1922). 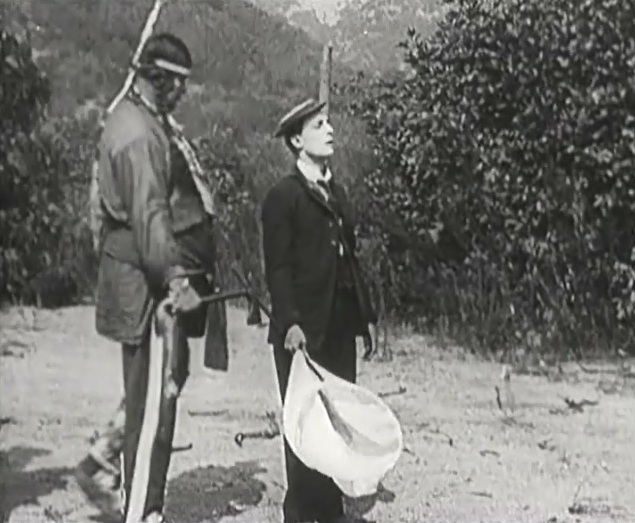 Buster Keaton chases butterflies as Joe Roberts looks on in "The Paleface" (1922). 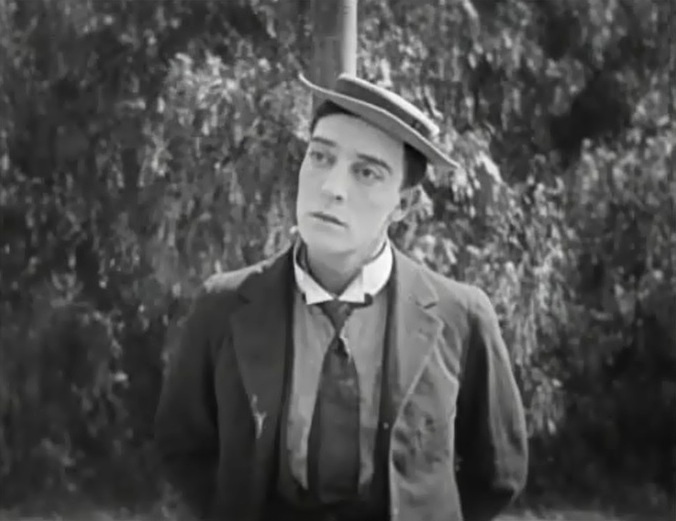 Buster Keaton realizes that he is being hunted in "The Paleface" (1922). 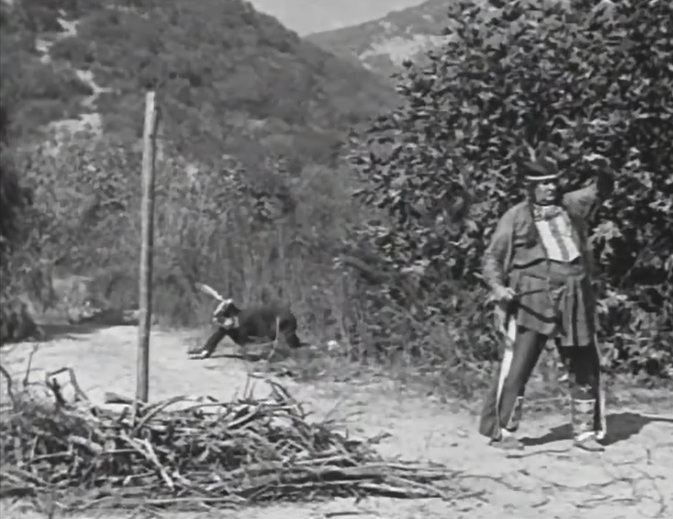 Buster Keaton tries in vain to escape in "The Paleface" (1922). 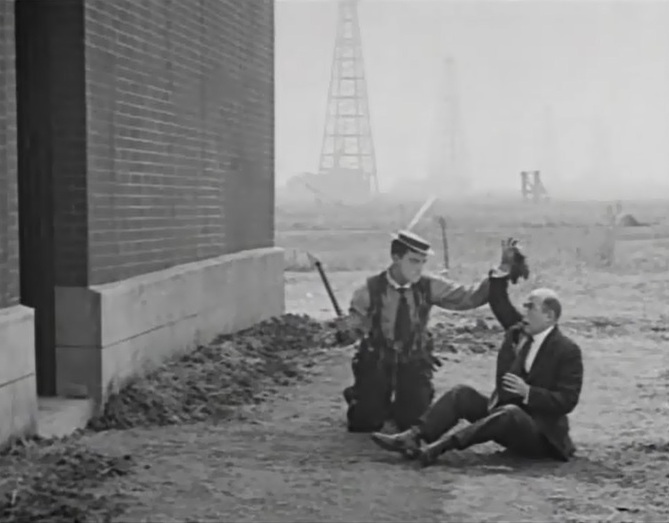 Buster Keaton tries to escape and runs into Joe Roberts in "The Paleface" (1922). 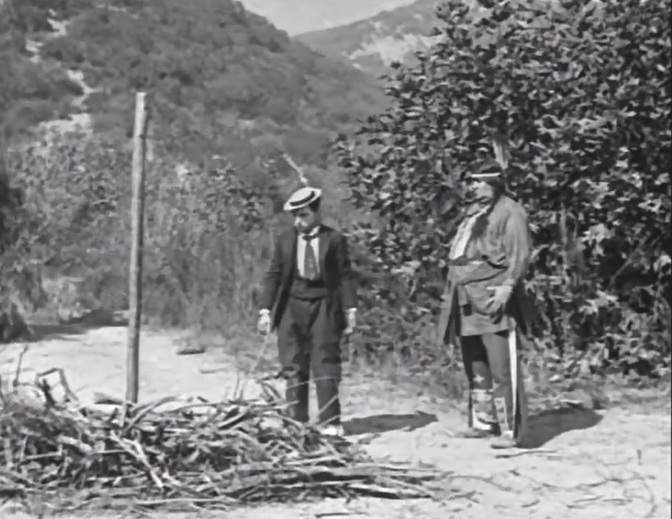 Buster Keaton and Joe Roberts look at the firewood in "The Paleface" (1922). 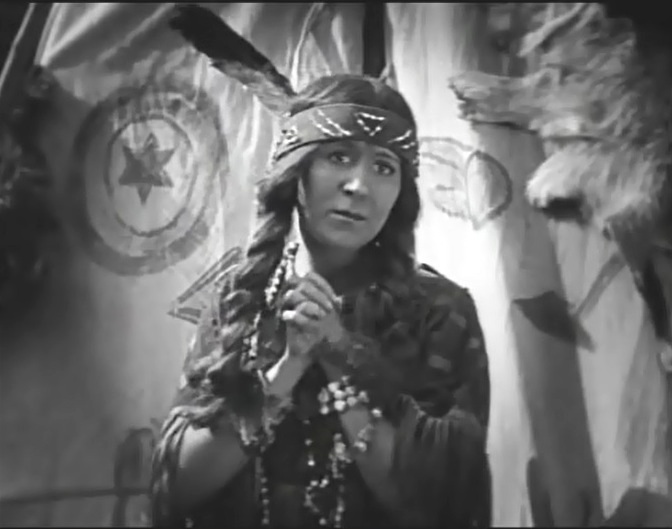 Virginia Fox suffers as Buster Keaton burns in "The Paleface" (1922). Buster Keaton is worshiped after surviving the fire in "The Paleface" (1922). 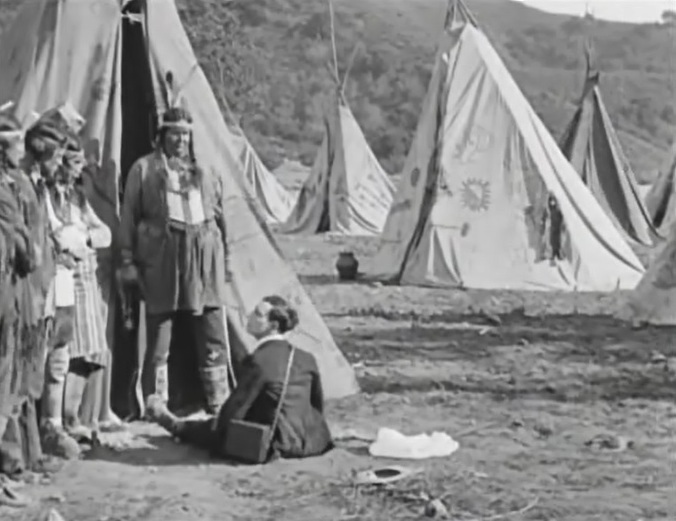 Buster Keaton and Joe Roberts discuss fighting for their land in "The Paleface" (1922). 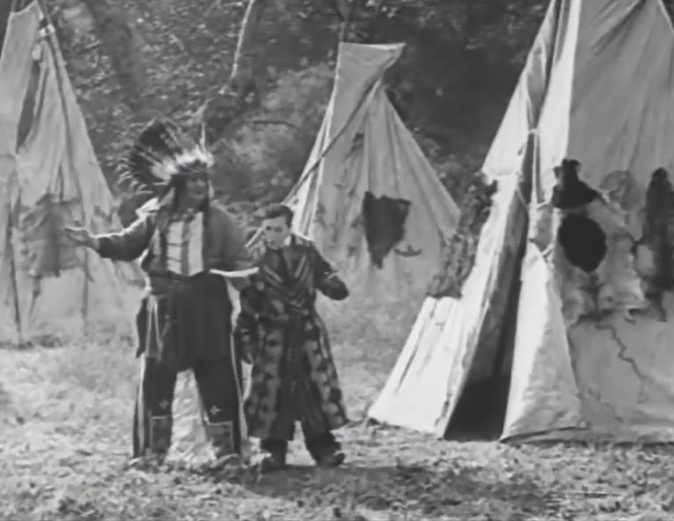 Buster Keaton and Joe Roberts pay a visit to the oil company in "The Paleface" (1922). 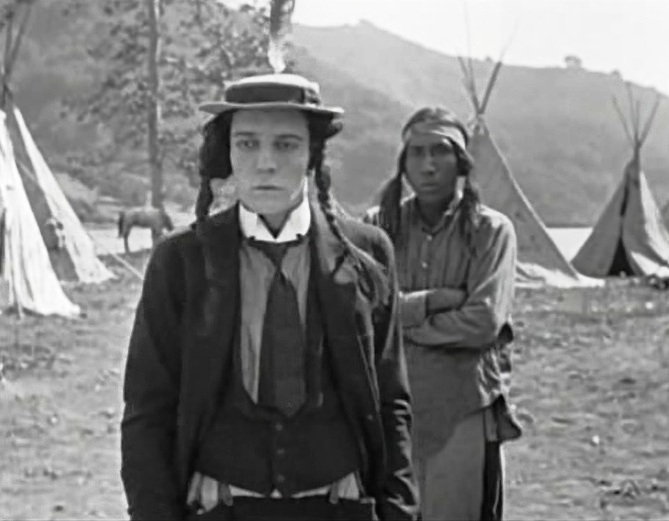 Buster Keaton and Joe Roberts stand firm shoulder to shoulder in "The Paleface" (1922). 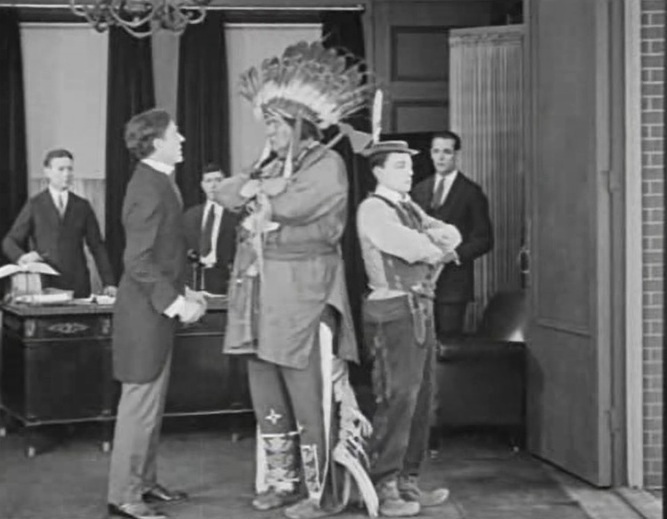 Buster Keaton won't have to scalp this guy as he loses his wig in "The Paleface" (1922). 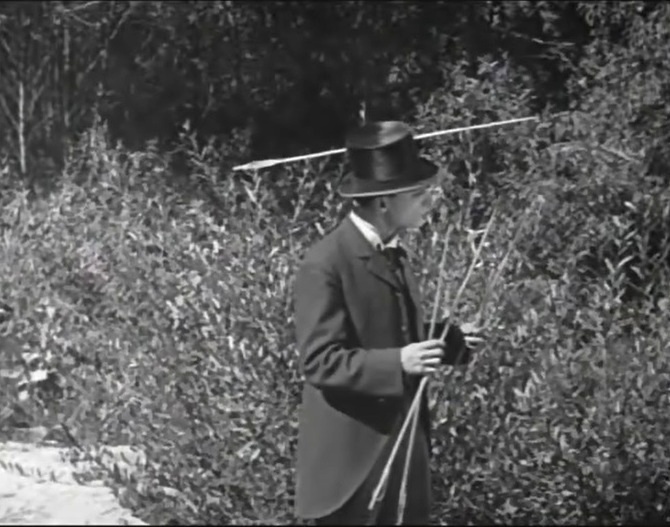 Buster Keaton is barely missed by friendly arrows in "The Paleface" (1922). 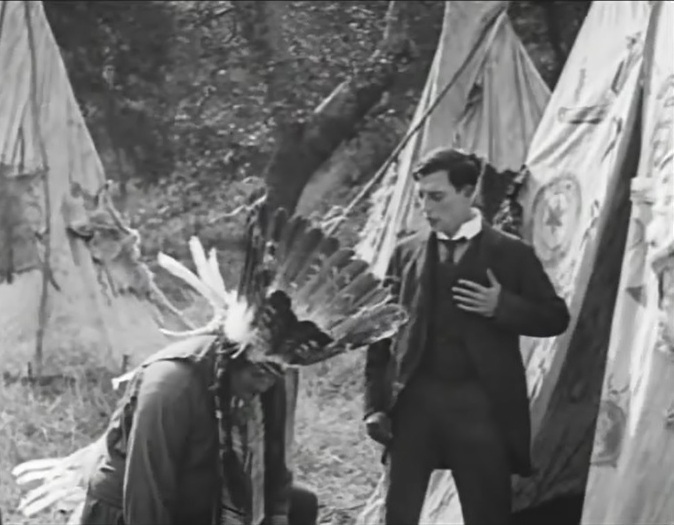 Buster Keaton is thanked by Joe Roberts for keeping the land in "The Paleface" (1922). Buster Keaton gets a kiss from Joe Roberts in "The Paleface" (1922). 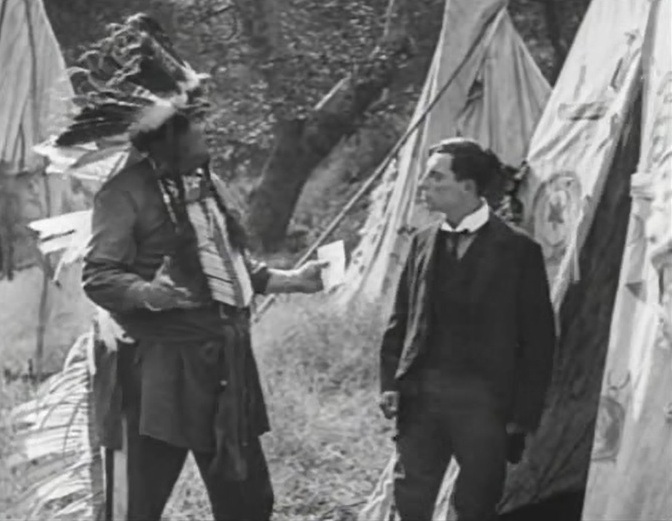 Buster Keaton and Joe Roberts have a friendly chat in "The Paleface" (1922).